A conference room at Duolingo. The company launched to the public in 2011. Duolingo is a language learning website and app that made its public debut in 2011. Eighty-four different language courses are available, for English speakers and non-English speakers alike. Luis von Ahn, the co-founder and CEO of Duolingo, grew up in Guatemala, where he said the disparity between those with money and those without is stark. 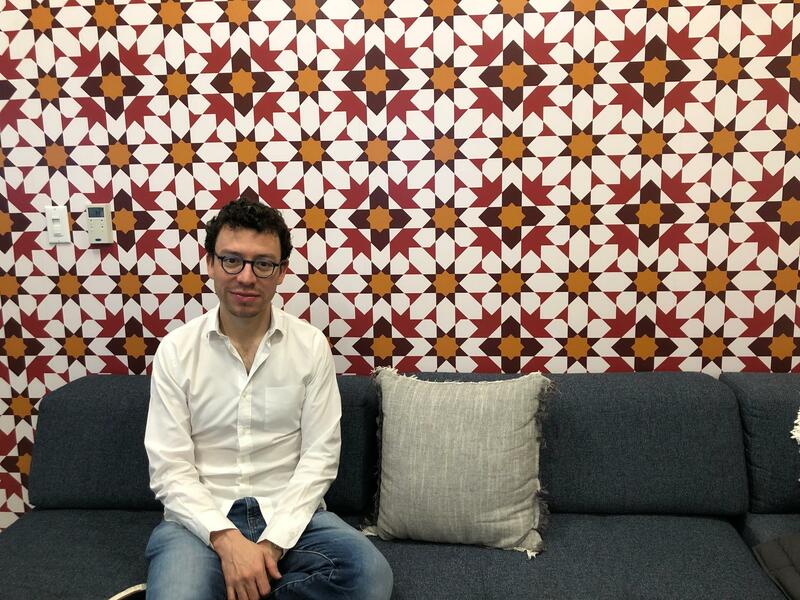 Luis von Ahn, co-founder and CEO of Duolingo. "In most countries, knowledge of English means that you can make somewhere between 25 and 100 percent higher [of a] salary," von Ahn said. "So it really is directly related to how much money you make." In 2009, von Ahn had just sold his company, reCAPTCHA, to Google, and he was in a position financially to sink his teeth into whatever he wanted to. He said he and his co-founder, Severin Hacker, wanted to make something that would give people equal access to a language learning education. A mission was set: Duolingo would always be free. "We realized that most of the people trying to learn English in the world were not very wealthy," von Ahn said. "I mean, most of the people who were trying to learn English were doing so in order to get out of poverty." 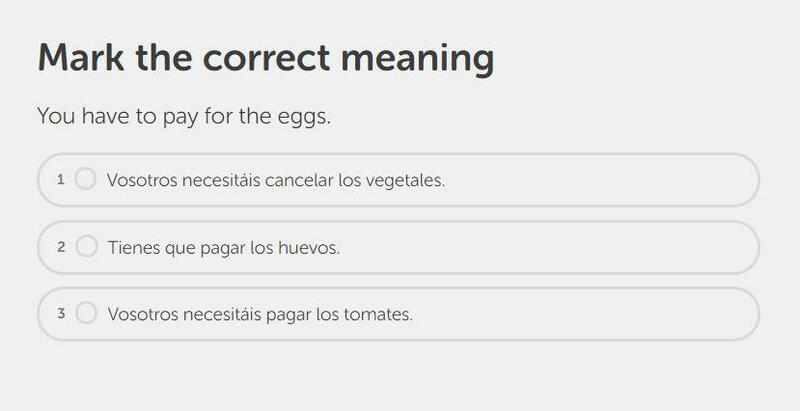 Duolingo's program is set up like a game. The user translates sentences, or speaks into a microphone to repeat phrases. Points are earned for completing lessons, there's a virtual currency, and users can compete with friends. Von Ahn said keeping it fun and competitive is a key part of the app's success. "When you're in an app learning something, it's just so easy to go and scroll on Instagram instead," he explained. "So we came up with the idea that the way we were going to keep people motivated was to make it feel like a game. Our hope is to get people [as] hooked on learning as they are on social media." 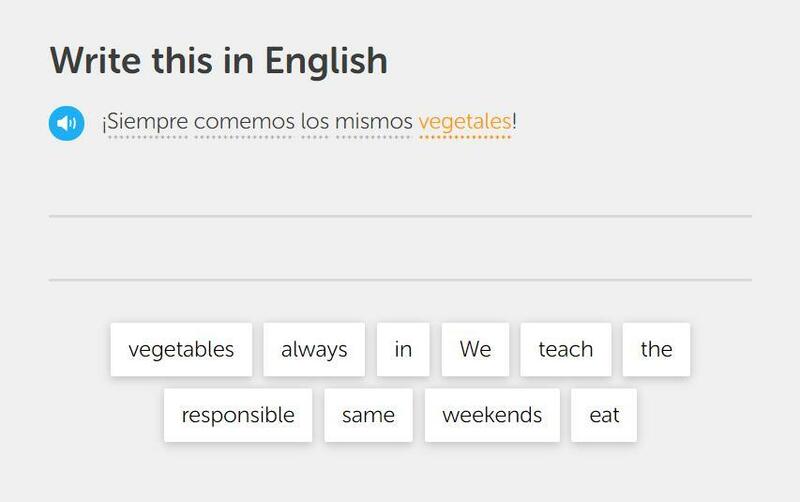 There's a whole team at Duolingo that's responsible for language program development. The team includes specialists in certain language categories, such as Slavic and Hispanic. But Cynthia Berger, a linguist at Duolingo, said there's not always a team member for every language they develop. "This is where volunteer contributors really come in handy," Berger said. "These are people around the world who are really excited to help develop these courses, especially for things like Navajo and Irish." These volunteers are vetted by the language team: they need to be fluent in the language, and able to commit a few hours a week to translation. There's no financial compensation for being a Duolingo contributor, so Berger said the motivation tends to be emotional. "In the case of Navajo, we have Navajo speakers who want to preserve the language that they speak, the language of their family and their ancestors," Berger said. Cynthia Berger, a linguist at Duolingo. Keeping Duolingo funded is an evolving challenge. Von Ahn said in the first few years, the company made no money. They were completely supported by venture capital. "About two years ago, we decided we probably should make money," von Ahn said. "But we were in this pickle that we really have made a commitment as a company that it will always be free to learn on Duolingo." They had to come up with a new business model. They started putting an ad at the end of every lesson. Von Ahn said they had enough users at that point that they generated millions of dollars with just that switch. Next, an optional paid subscription to Duolingo was added, which turns off adds and gives users access to lessons without needing Wi-Fi or data. "Very quickly, we started making more money from the subscription than the ads," von Ahn said. "By now, probably something like 80 percent of our revenue comes from people subscribing." Von Ahn said the funding puzzle hasn't necessarily been solved. He said things are constantly changing for the company, and that's okay. "It is a continually evolving project," he said. 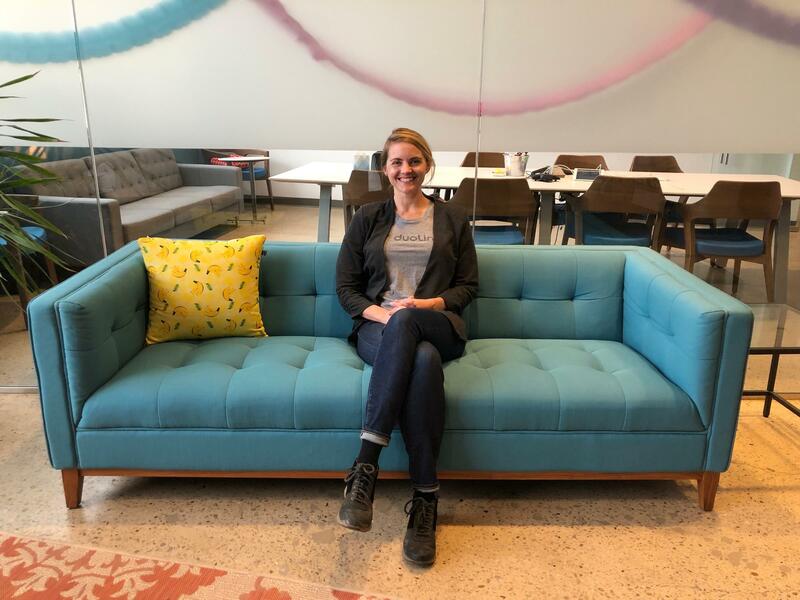 "Not only are we evolving how we're making money, but we're evolving how well we teach, how fun Duolingo is and we're always testing new things." According to von Ahn, hundreds of millions of people have tried the program. Duolingo currently has more than 28 million active users. One of the oldest languages in North America is at risk of endangerment. Diné is the most common indigenous language in North America, but is now classified as an endangered language. 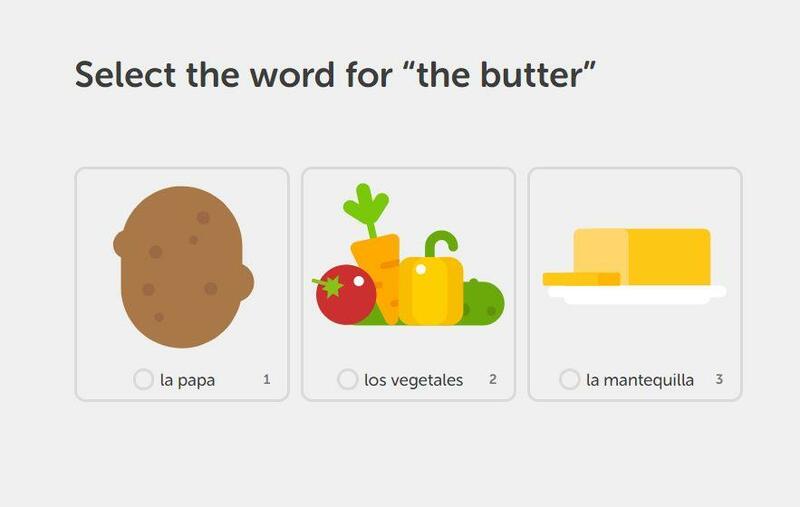 Duolingo has been working with the Navajo Nation, who are native speakers, to create a course to help preserve the language. The course is in beta testing and is available for free to people who want to learn the language. One of the world’s most uncommonly mastered languages can now be introduced to learners in five minute daily increments.